Scituate is a town in Providence County, Rhode Island, United States. The population was 10,329 at the 2010 census. 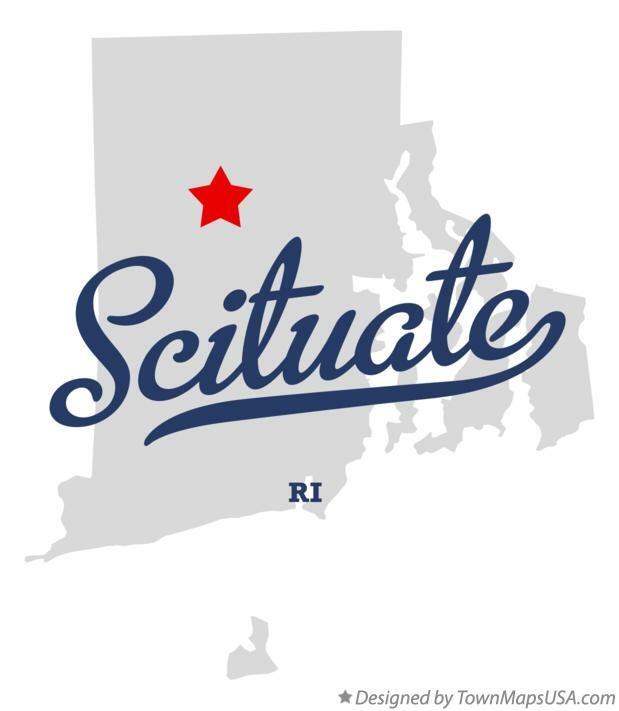 Scituate was first settled in 1710 by emigrants from Scituate, Massachusetts. The original spelling of the town's name was "Satuit", a native Indian word meaning "cold brook" or "cold river." The town was a part of Providence until 1731. Scituate's first town meeting was held at the Angell Tavern in South Scituate, with Stephen Hopkins elected as the first moderator and Joseph Brown as clerk. Stephen Hopkins later became a governor of Rhode Island and was a signer of the Declaration of Independence. His brother, Esek Hopkins, was Commander in Chief of the Continental Navy beginning in 1776. In 1788 Scituate representative, militia general and Supreme Court Justice William West led an armed anti-federalist mob of farmers into Providence to protest the U.S. Constitution. In 1791 the U.S. Supreme Court decided its first case, West v. Barnes, regarding a farm in Scituate. Scituate was once made up of a multitude of small villages, including North Scituate, Hope, Ashland, Clayville, Elmdale, Fiskeville, Glenn Rock, Harrisdale, Jackson, Kent, Ponaganset, Potterville, Richmond, Rockland, Saundersville, and South Scituate. Foster was incorporated as a separate town in 1781, taking the western half of Scituate.